All of us have heard and enjoyed ghost stories in our childhood. We might have forgotten some but some still lingers in our mind. Let me remind you reading this is not for the weak hearted and visiting these places…well they are absolutely NO! These top 10 most haunted places in the world have left many lives scarred, bamboozled out of their wits and changed their lives. Believe me when I say that these top 10 most haunted places in the world were hard to pick. To accommodate a top 10 list is always a tough ask. A host of other scary, spooky and haunted places were left as this is just about the 10 that gives the maximum thrill and spine chilling experience should you visit these places. So are you ready to have a go at this spooky list...? When you hear the name Venice, beautiful architecture, canals and bridges float though your mind. But hold on not all that glitters is gold. One of the islands of Venice also happens to be one of the most haunted palces in the world. As if just this label doesn’t give you the full picture, Puveglia Island is also considered one of the most eveil places in the world, arguably second only to Auschwitz. 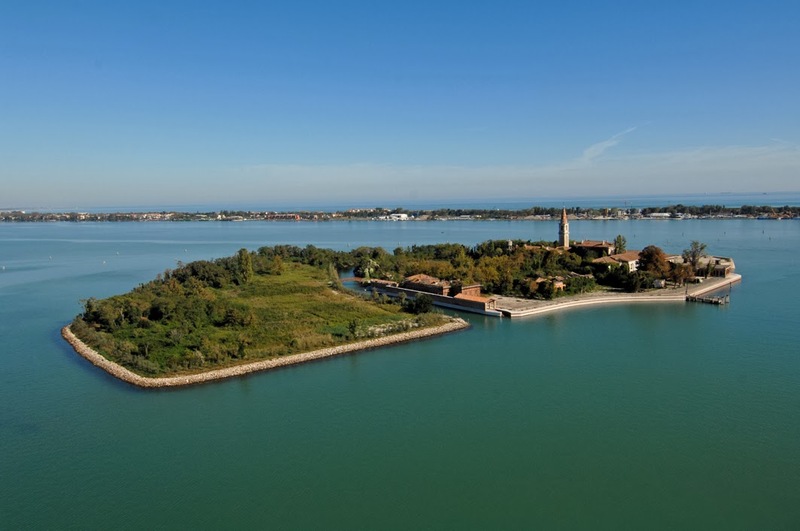 Poveglia Island is one of many islands in the lagoons of Venice, Italy which was used as a plaque quarantine zone. As to the magnitude of horror and evil, 160,000 infected sould including women and children died here during plaques that struck Europe. Infected were first dumped in trenches and later other dumped were burnt alive. According to some whispers, half of the island soil now consists of human remains and the surface is ashen with burnt human flesh. To add to the horror of Puveglia Island, an evil doctor opened a mental hospital In 1922 and undertook cruel experiments on his subjects. Local legend says that one doctor at the hospital tortured and killed many of his patients, butchering them horribly only to later die by falling from, or possibly being thrown off of, its bell tower. With a past this ominous, it's not surprising that Poveglia is considered one of the most haunted places in the world. The island is closed to public but has caught the attention of ghost hunters and paranormal researchers. Those valiant souls who have dodged the police to set foot on Puveglia Island say that the mons and screams of horror reverberates in the air and ruins of the island. There is a feeling of the most intense evil which is unbearable and some even claim that they have heard a whisper; “get of this place and never come back”. 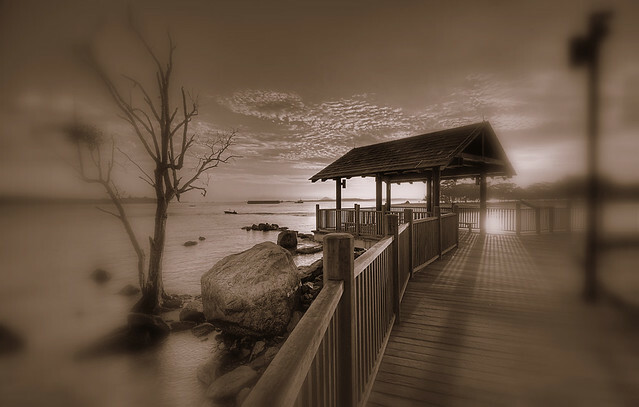 Located on the northwestern tip of Singapore, Changi Beach once served as a popular killing ground of Chinese soldiers by Japanese during Second World War. Thousands of innocent Chinese soldiers were tortured and killed during this operation as they were suspected of being indulged into anti-Japan activities. The strange screaming and crying of Chinese soldiers have been reported by the people. Often at night people can find deep dug holes as that needed for burying dead bodies. 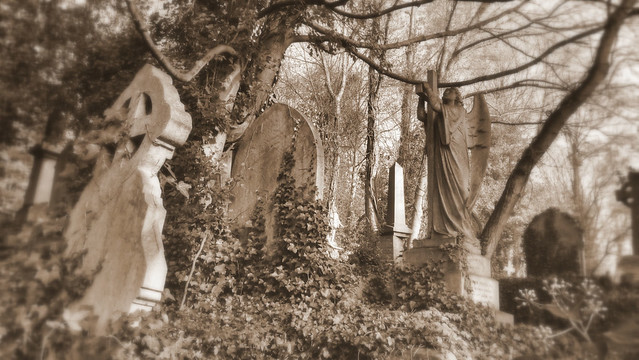 High gate Cemetery is a popular cemetery in North London which scores among the haunted places in United Kingdom. The old section in the Western Part of the cemetery is the part which adds to the spooky character with its dark ambience, overgrown vegetation, spooky Egyptian Avenues and Gothic architecture. This visit to this part is only allowed as part of a guided tour. 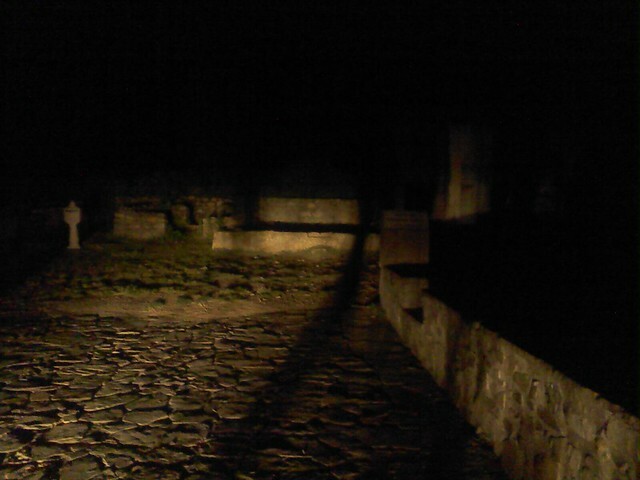 It is said that as the night falls the haunted environment starts to descend the panorama. A magnificent castle perched atop of volcanic Castle Rock. Edinburgh castle is a major tourist attraction offering panoramic view of Scottish hills and grassland. 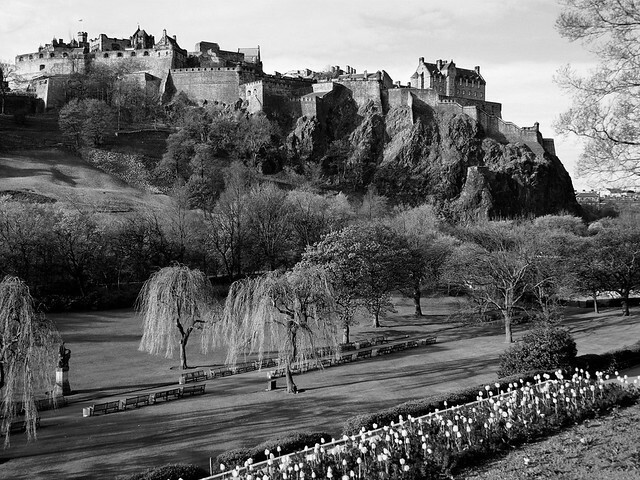 The massive citadel is claimed to be one of the most haunted spots in Scotland. Many visitors of the castle said to have reported ghost dogs, a headless drummer and the spirits of seven year French war prisoners and colonial prisoners from American War of Independence. 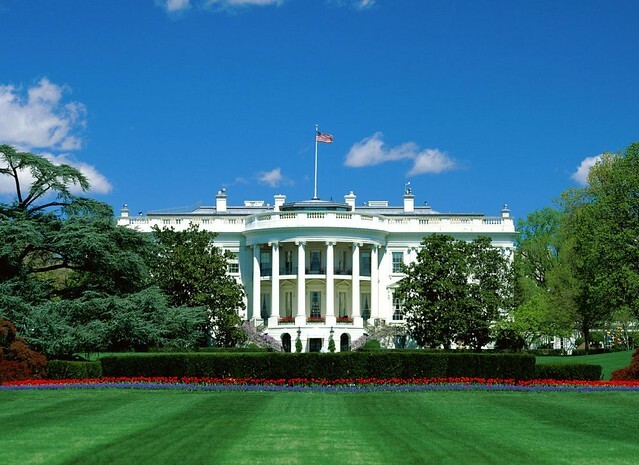 The White house is the official residence of the president of America. The place is full of ghostly incidents reported in the past. Several people are said to have witnessed the spirits of former presidents of America such as President Harrison, President Jackson, the first lady Abigail Adams and the latest one being Abraham Lincoln. Eleanor Roosevelt reported that she felt the presence of Abraham Lincoln observing her while she was working in her Bedroom. Bhangarh is a deserted town in the Alwar district of Rajasthan state. Established by Madho Singh in 1613, the town is said to be cursed by a black magician. A popular legend has it that a black magician Singhia cursed the fort palace that everyone who resides in this palace would die and their spirits would get imprisoned in the palace forever without rebirth. United States is a country where the spooky, specters and spirits abound; there are multitude of ghost stories and horror tales of the supernatural. One of these spine chilling locations in USA is the Whaley House in California. The Whaley House in San Diego, is a historic landmark in California. It is one of the most haunted houses in the USA and the World with a dark and disturbing history. The Greek Revival-style residence built in 1857 by Thomas Whaley is renowned for its alleged spooky encounters. Formerly the site of a cemetery, Whaley House is a home to many a ghosts including the family members of Whaley family. Even when the Whaley family lived here, they allegedly reported hearing sounds of heavy footsteps moving about the house. This was reportedly attributed to the ghost of James “Yankee Jim” Robinson who was hanged in September 1852. It is also believed that the spirit of Violet Whaley, who committed suicide in this house in 1885 also haunts the house. Many a police officers on duty and passersby have reported seeing a “real” looking crying lady who smiled when accosted and then vanished from sight. Other spirits that are believed to be haunting Whaley house include great granddaughter of Anna and Thomas Whaley who died tragically in the house in 1912 and Mr and Mrs Whaley themselves. 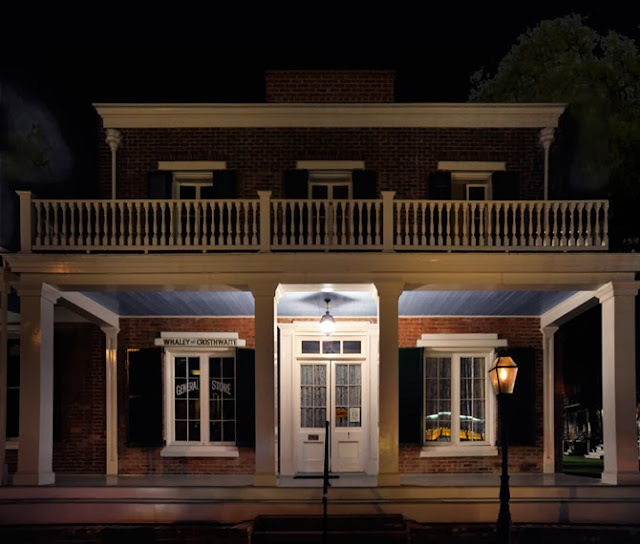 Many psychics, including Hanz Holzer and Sybil Leek, have claimed to have sensed paranormal activities at the Whaley House making it one of the most reliably haunted structures in the United States. Whaley House also happens to be recognized by the United States Commerce Department as an official Haunted House. Monte Cristo is a historic two-storeyed mansion plagued by many tragedies and deaths over the years. 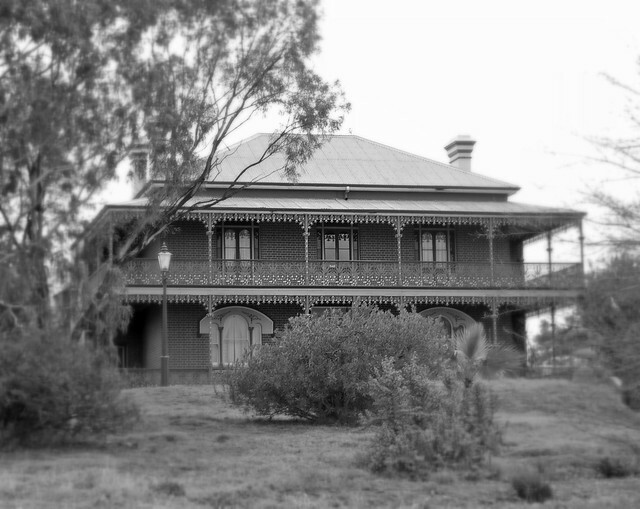 The homestead is declared as 'Australia's Most Haunted House' owing to some spooky experiences of the people like bodiless ghosts, phantom sounds and ghostly voices. It is said that the owner of the house, Mrs. Crawely never came out of her home after the demise of her husband in 23 years except for two times. The homestead is now a tourist site with a museum and antique store housed within the mansion. 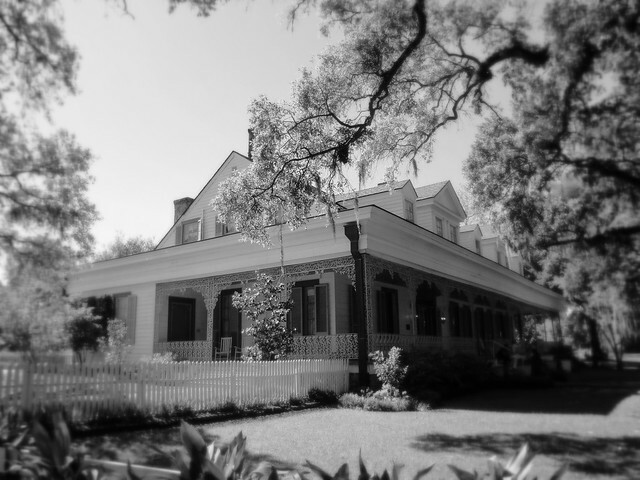 Touted to be the America’s most haunted house, Myrtle Plantation is claimed to be home to at least 10 ghosts. This place has been part of several documentaries and research and most of them claim that there is something spooky and haunted about this place. The plantation is a bread and breakfast and offers ghost tours to those looking forward to experience spooky and mysterious. Her Majesty’s Royal Palace and Fortress popularly known as the Tower of London may be one of the most well preserved and most haunted places in the world. 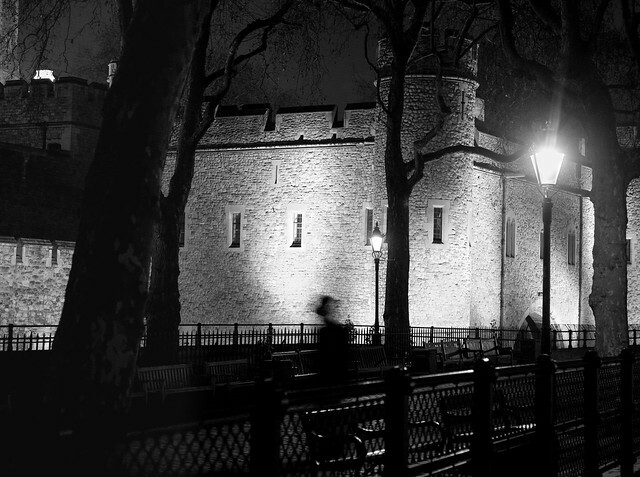 There are a number of ghost stories and legends from the Tower of London which is not surprising considering the fact that over its 1000 years old history, the fortress has seen scores of murders, execution and torture take place within it precincts. The most famous ghosts of the tower are supposedly the Henry VI and Arabella Stuart. Do you believe we have left out any. Do you believe there are more spine-chilling places in the world which are more haunted and spooky then these ten most haunted places in the world? If you do, then we'd welcome your suggestions in the comment section below.